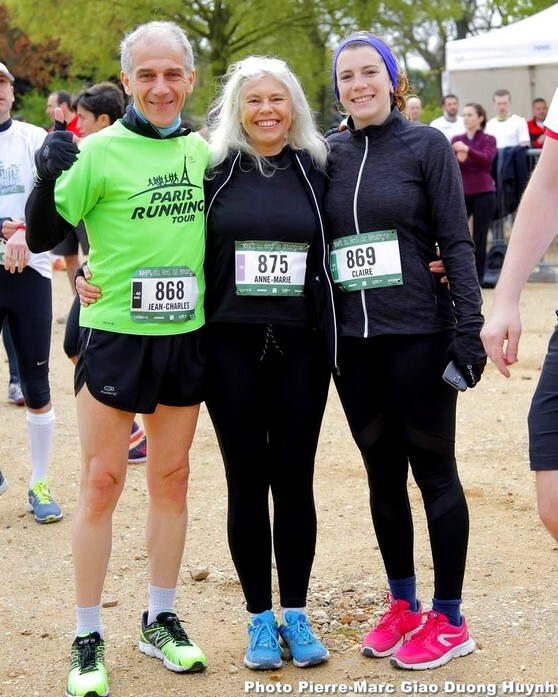 Again, a race in the Bois de Boulogne, we do not get tired of it, it is really a magnificent place to run, especially in the middle of May, where nature is flourishing. It is a race that is suitable for performances (31′ for the first in 2017), well organized despite more than 4000 runners, with starts by waves and pacers. Online registration is still possible until Friday, May 4, 2018 at noon. Registration at the “Village” of the race from Friday May 4th at 3pm to Saturday May 5th at 7pm (don’t forget the medical certificate). Many photos available in the links at the top of the article (photos 2016).